Wheels: Cragar 15x8 chrome modular "Quick Tricks"
Future Mods: Just did a rebuild / restore, only time will tell! I had mine out there with me for 2 years and had a blast. Theres no shortage of places to get off road (at least back in the 80's) in SoCal. We had started a club on base, "The Pendleton Busheaters", but I don't know how long it lasted after 1985. We'd plan a monthly run somewhere for the weekend or just a day. It was open to all vehicles but only military personnel. Some of the best times with my Jeep. My FAV(fast attack vehicle) was my first jeep! Thanks to all for your service & sacrifice. I had a former officer email me some good job hunting advice, of anyone wants it, let me kniw and I'll forward it to you. Just finished reading the book American Sniper by Chris Kyle. If you haven't read it yet, I highly recommend it. It should be on every AD and vet's reading list. For the Recon guys. These guys do some killer work. 6116 MCAS New River. EAS in 2010. 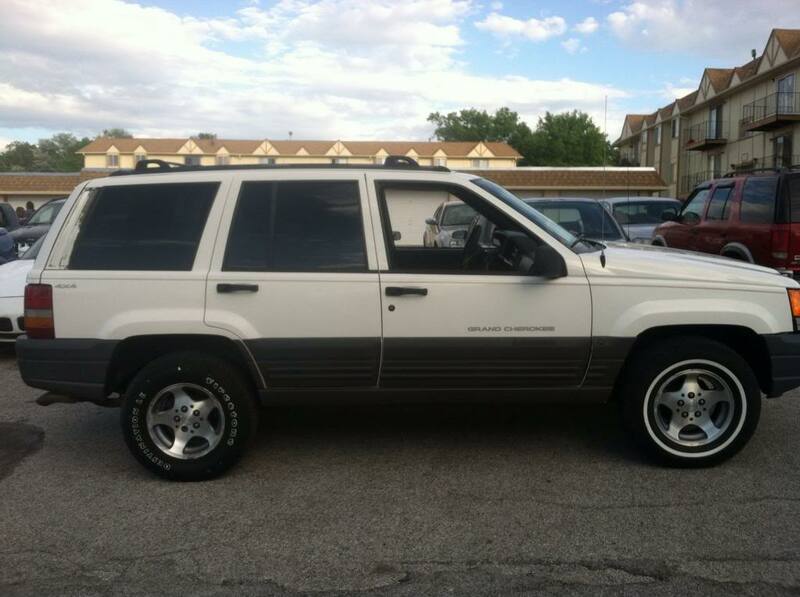 On my second ZJ since then. Some pics of the old one (green 93 4.0) And a couple progress pics of the new one (white 96 5.2). Marines and Jeeps - two of the best brotherhoods ever. Great combo. 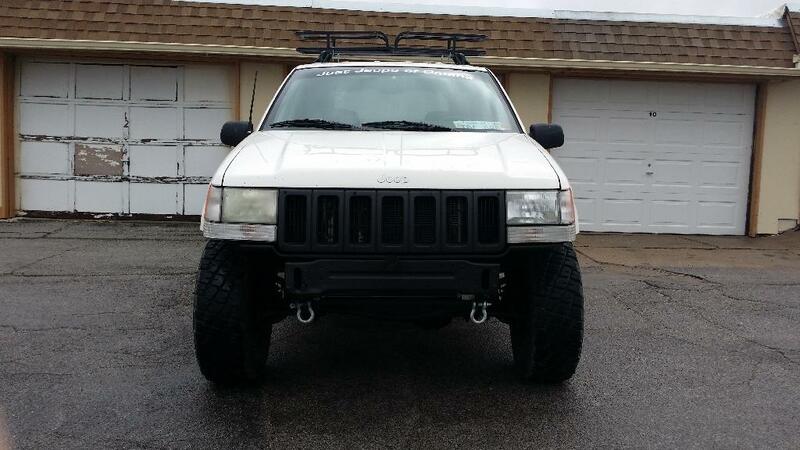 Just noticed this section on Jeep Forum. Semper Fi to all my brothers out there. Just stumbled across this post. Pensacola, Quantico, & San Diego. Deployed to Sahl Sinjar in 09' out of SD. Currently working towards my degree while working as LEO. Thinking of going back O side once I finish.